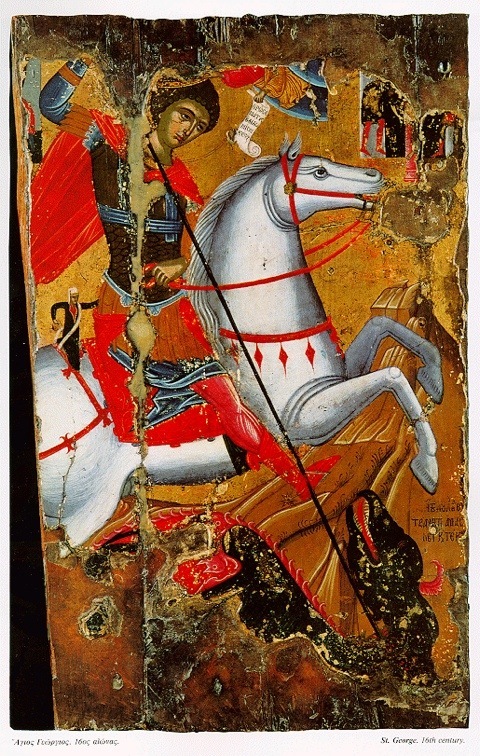 Facts of St George’s life have passed through the centuries growing in legend and myth. However, he must have been some character in his lifetime for his reputation to have survived for almost 1,700 years! There are many accounts giving what are believed to be the facts outlining the life of England’s Patron Saint. Below are the widely accepted ‘facts’ of St George’s life.